Nowadays there are 11 airports located in Uzbekistan. 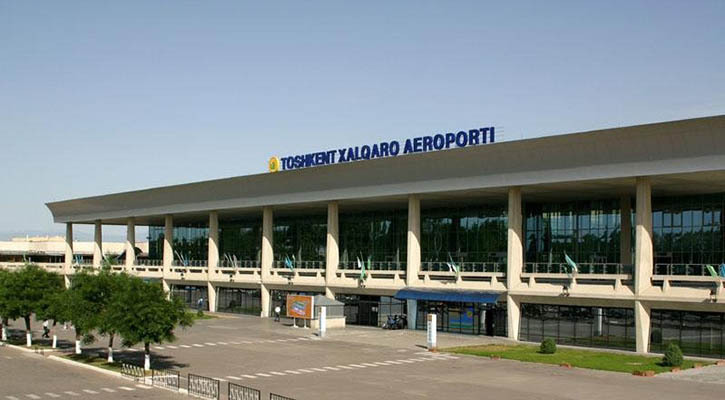 The international airport of Tashkent, where the flights are departing from in more than fifty cities around the world, was awarded with the first category rank. Such high praise was given to it by The International Civil Aviation Organization. Singapore Changi Airport held a competition focused on determining the best marketing airline. The national airline of Uzbekistan, despite the high competition (Air France, Turkish, Singapore Airlines), was enlisted in the top five airlines. NA Uzbekistan Airways was awarded with a certificate, while the direction Tashkent-Singapore gained relevance and popularity.